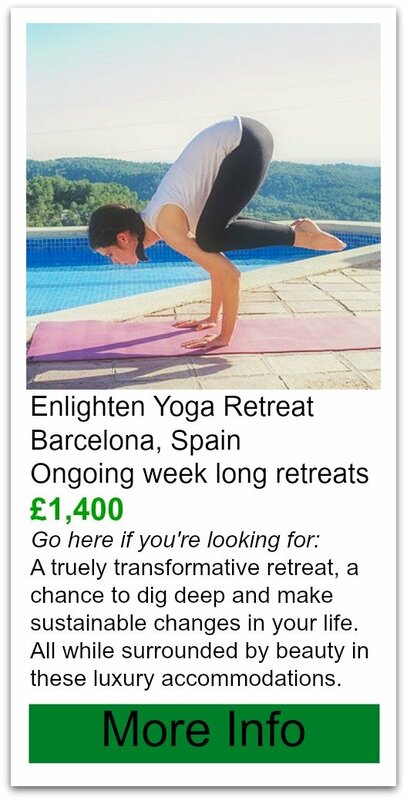 To be honest I have yet to see if this is actually a yoga retreat, but it was classified as one. 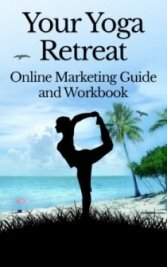 I’ve spent a lot of time researching and have yet to find anything that indicates yoga, except for a few pictures. 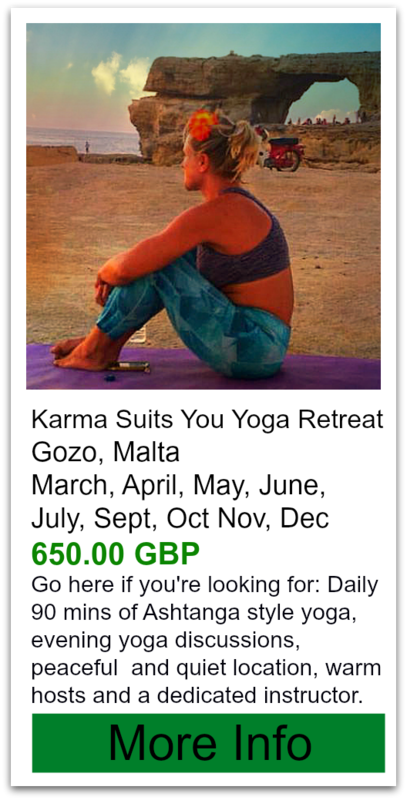 I think it’s safe to say they might offer yoga but it definitely isn’t the focus. It’s a well known luxury spa retreat. The accommodations and setting are beautiful and stunning. Guests are treated like royalty! There are many mixed reviews on this particular retreat and I would tread carefully. The website is not very helpful in determining what’s available here. Child minding available: yes, they have activities to entertain your children! Food: tailor made but costs extra. Reviews: The trip advisor rating only sits at 87%. However in my experience the highly acclaimed 5 star resorts never live up to everyones expectations. There are some troubles with staff confusion and bookings, pictures on the website don't truly reflect what they offer. Most people were really happy with the staff, especailly the chef and the place is beautiful.